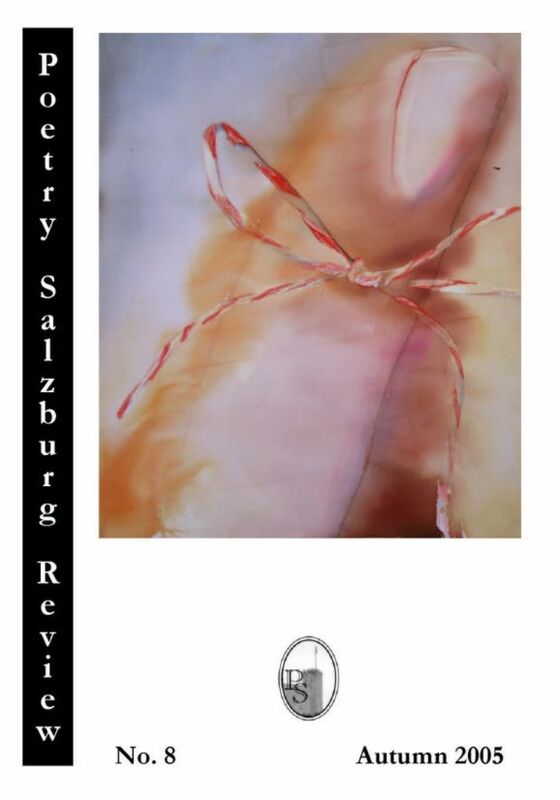 Published twice a year by Poetry Salzburg. 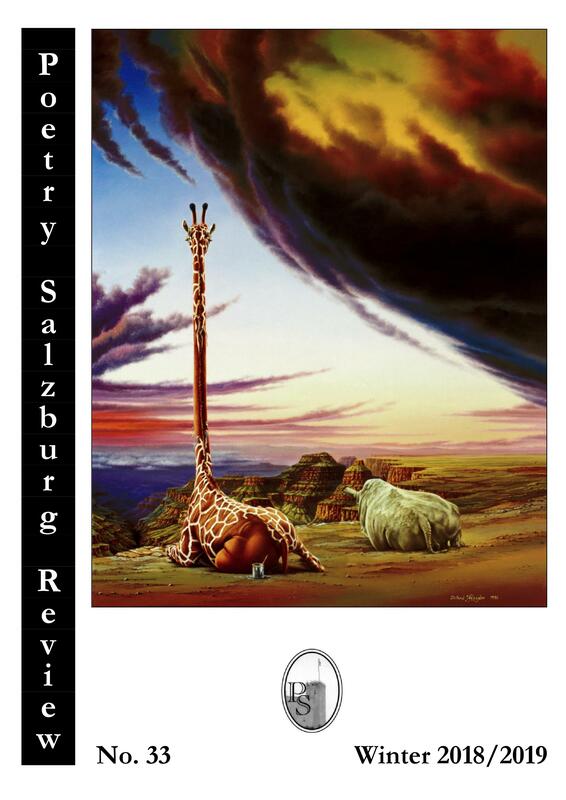 We would like to thank the Austrian Federal Ministry for Science and Research in Vienna for their support (2001-2011). 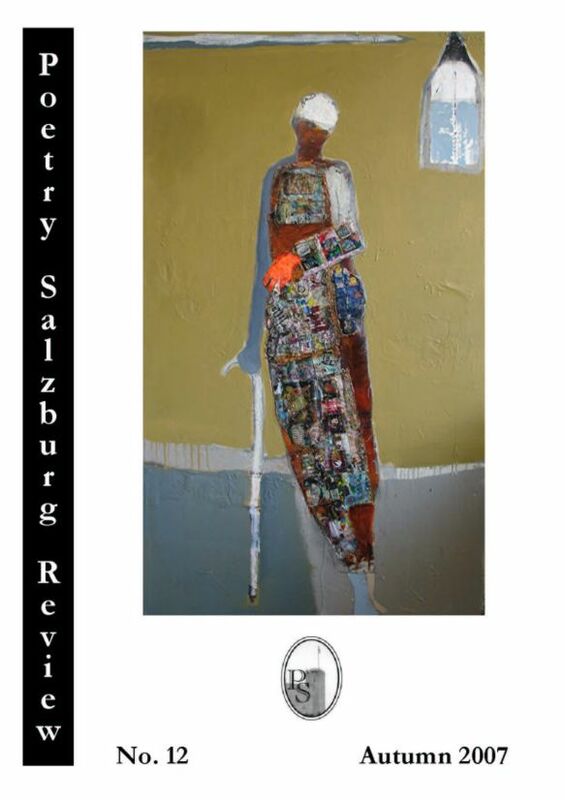 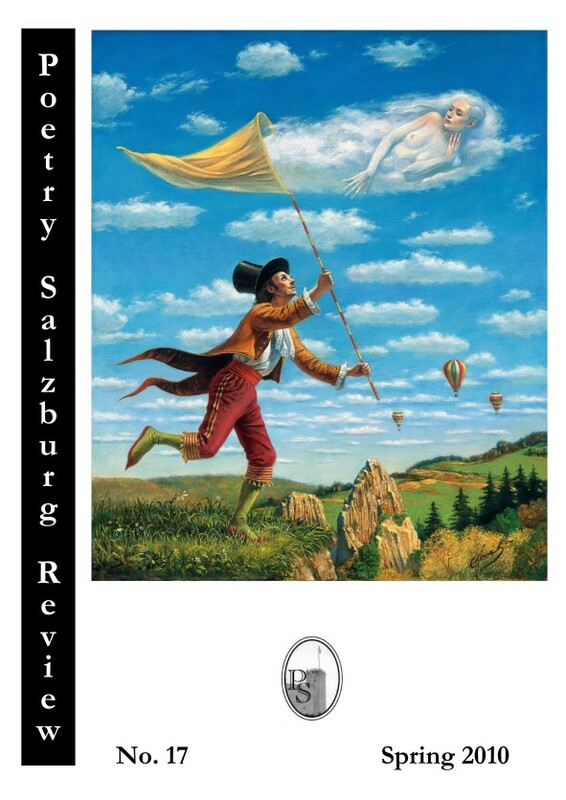 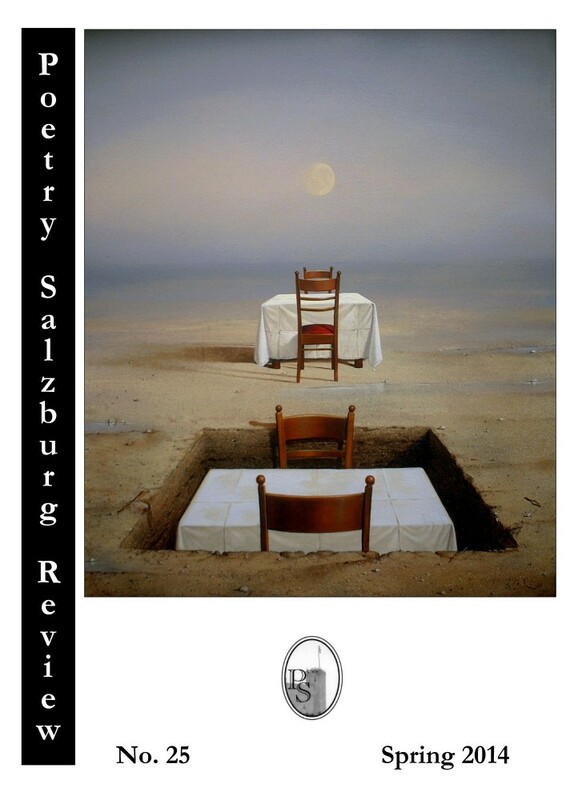 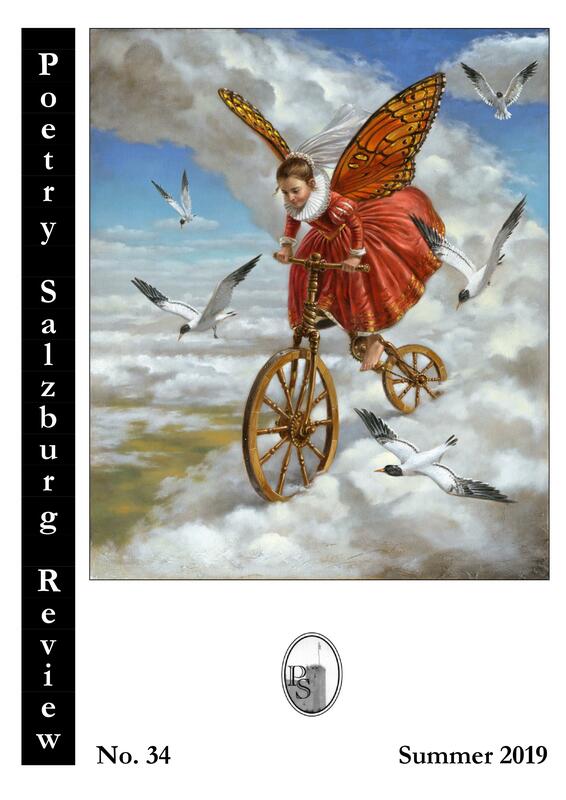 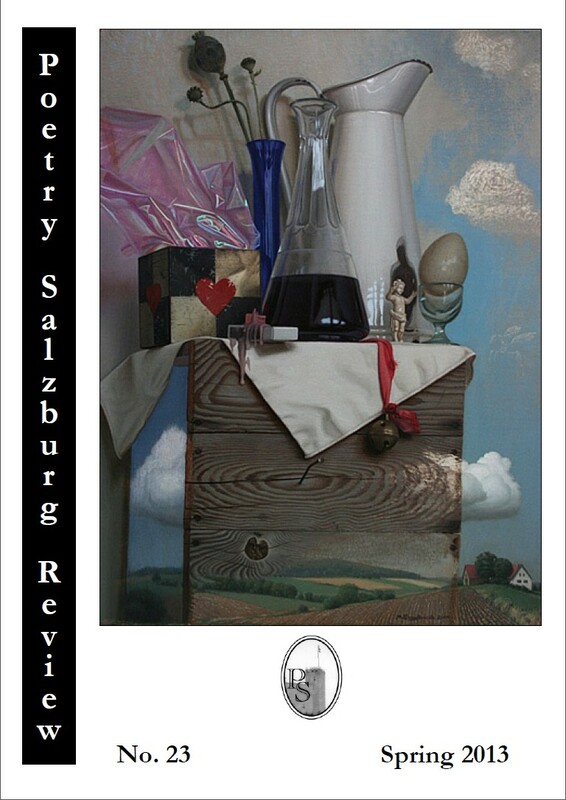 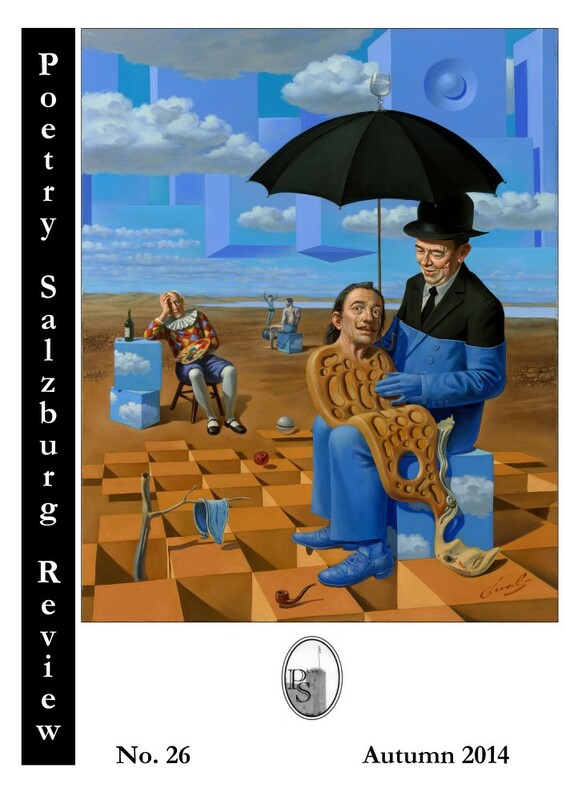 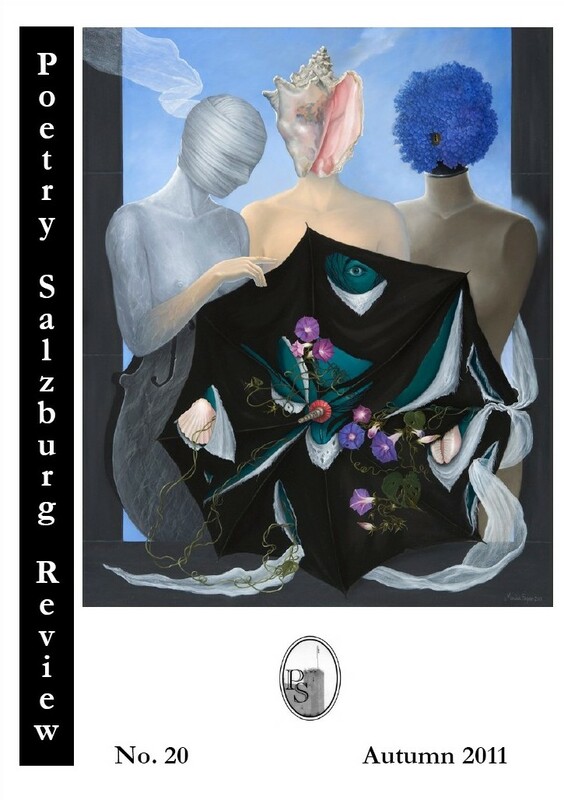 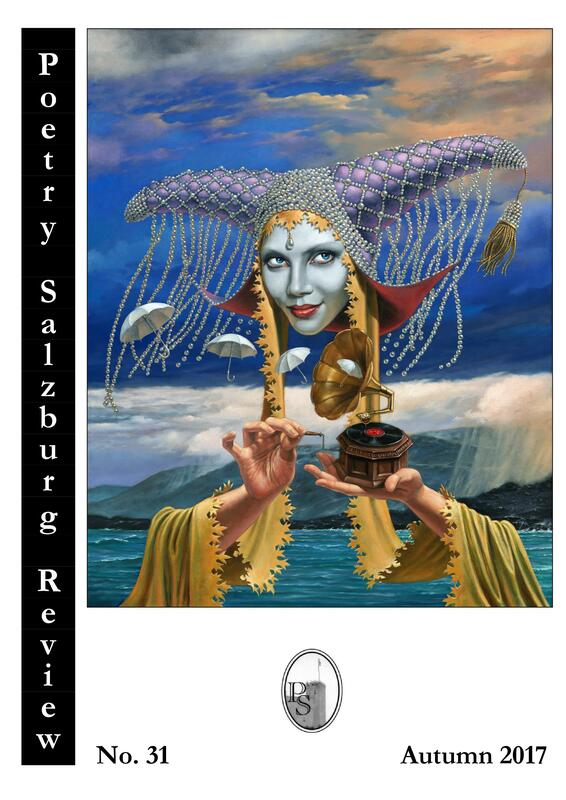 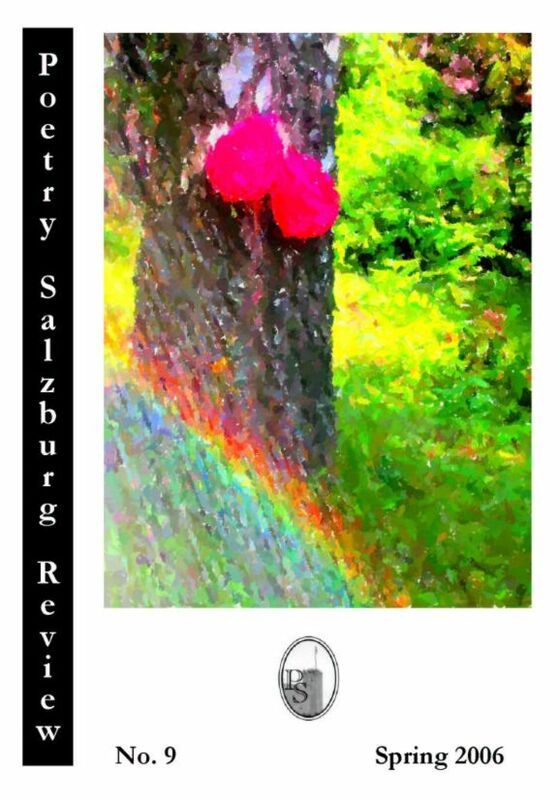 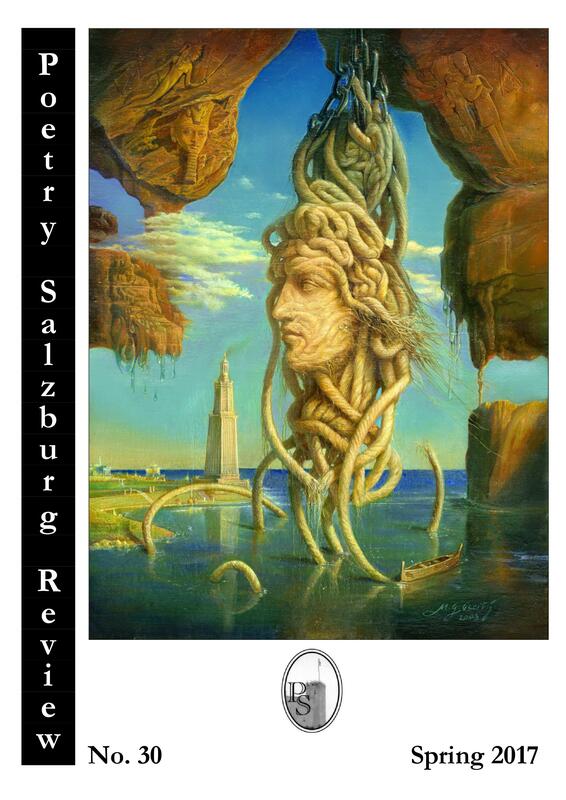 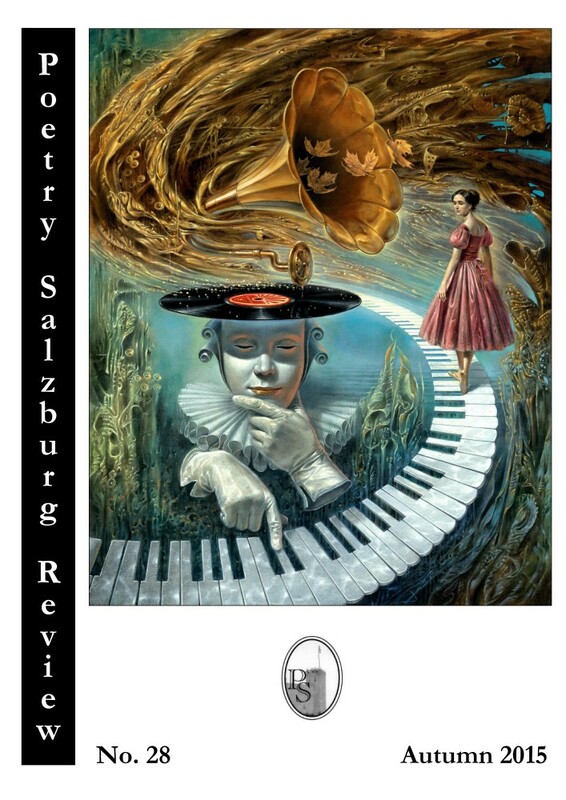 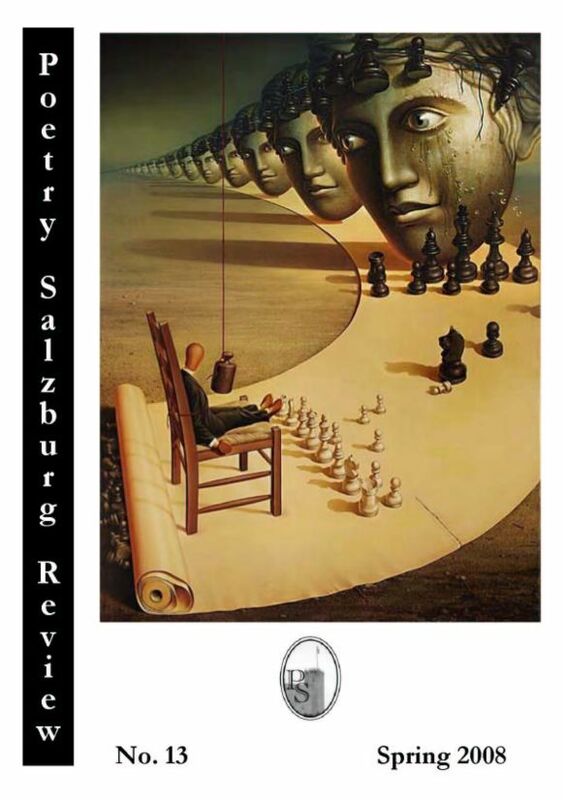 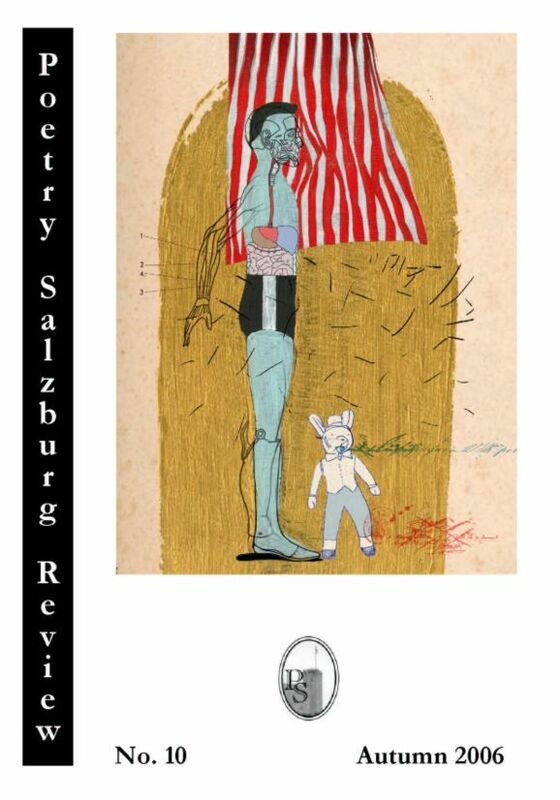 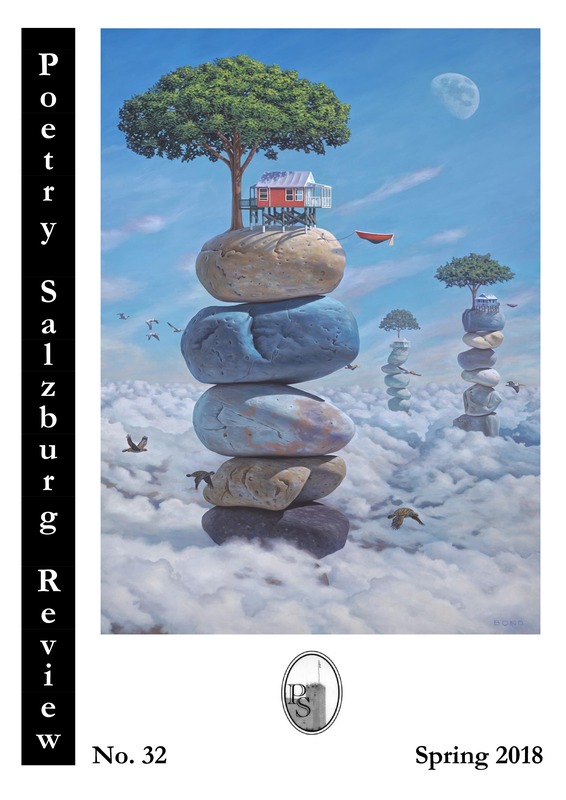 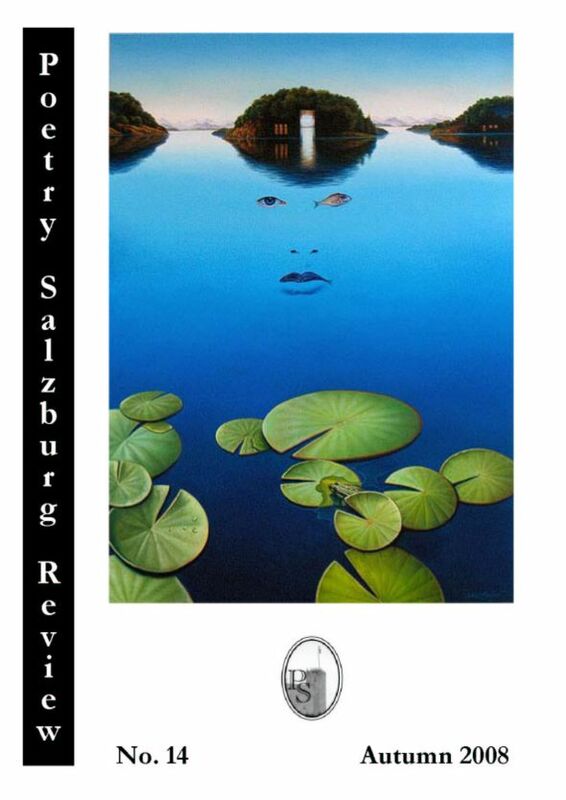 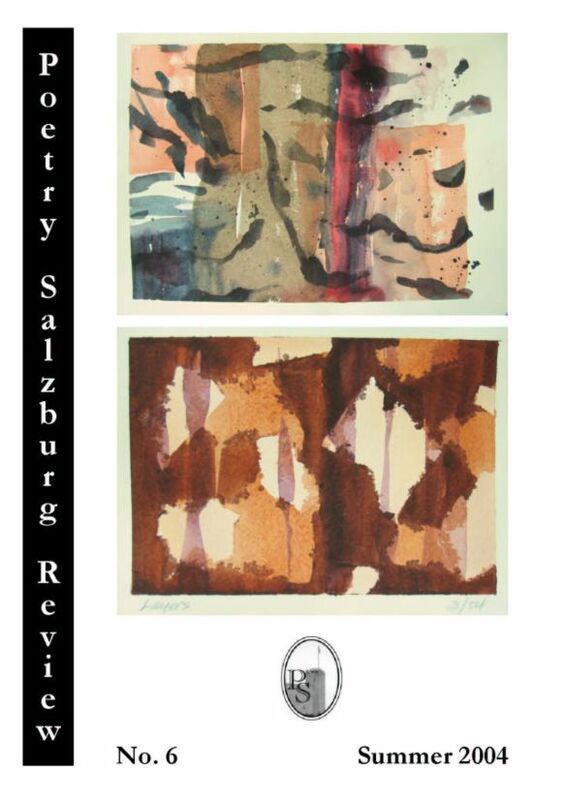 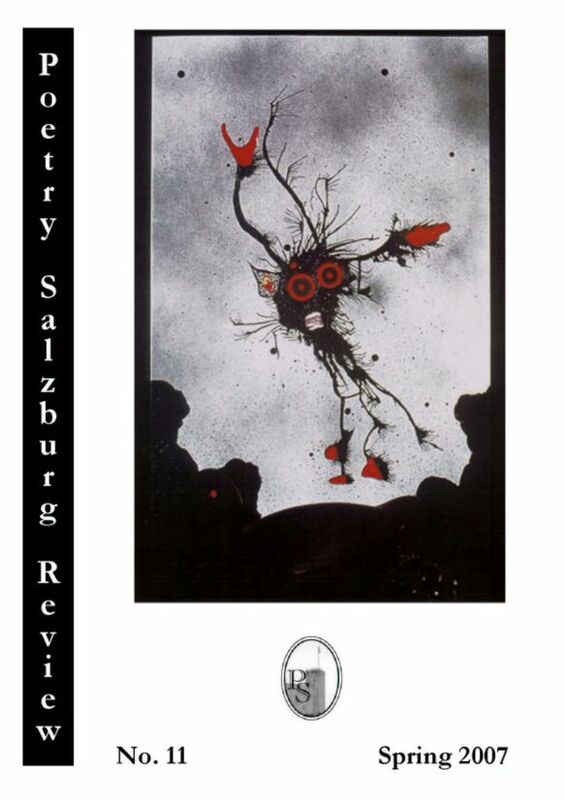 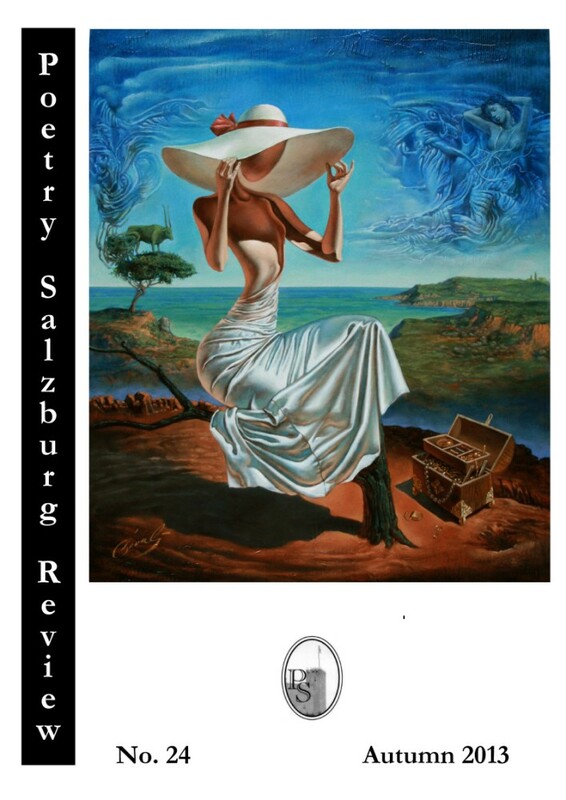 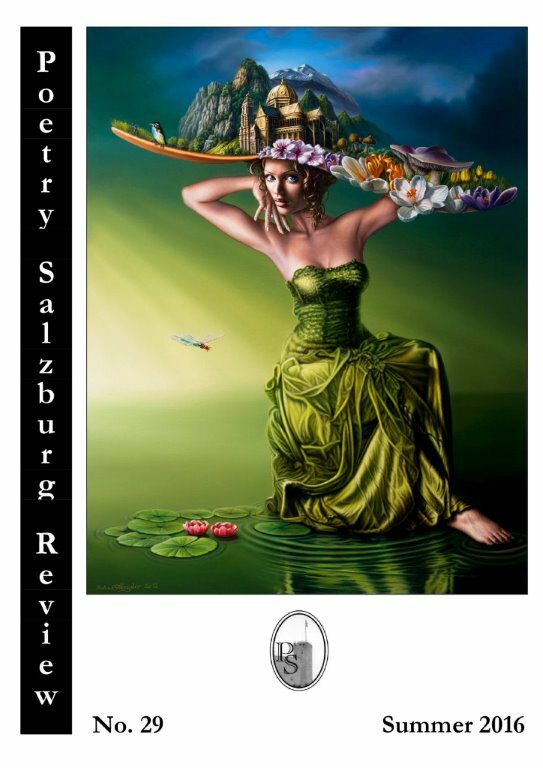 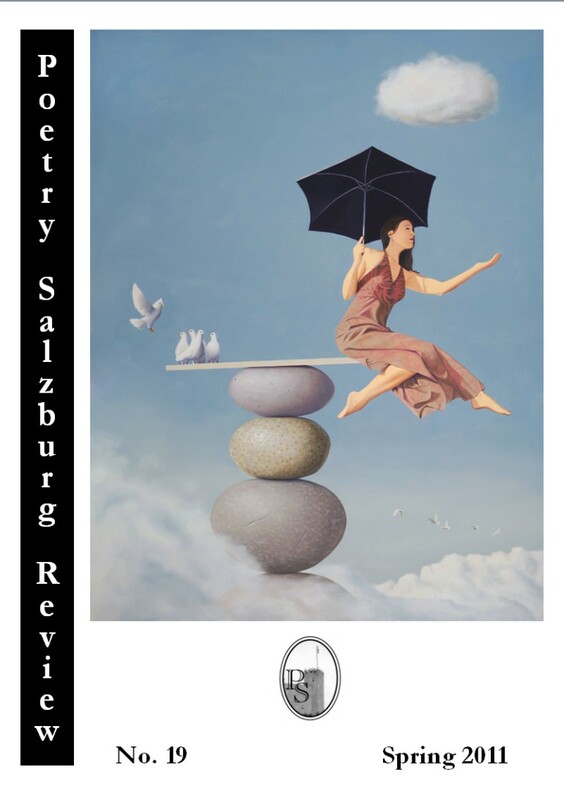 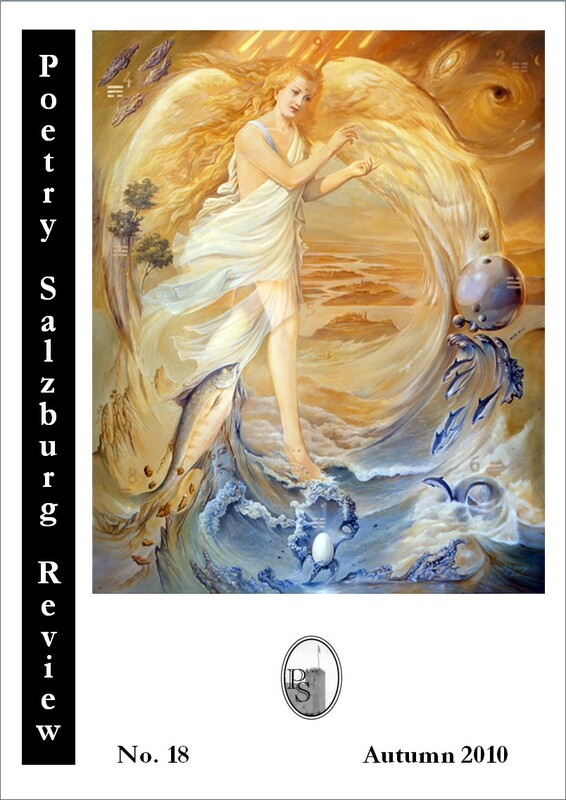 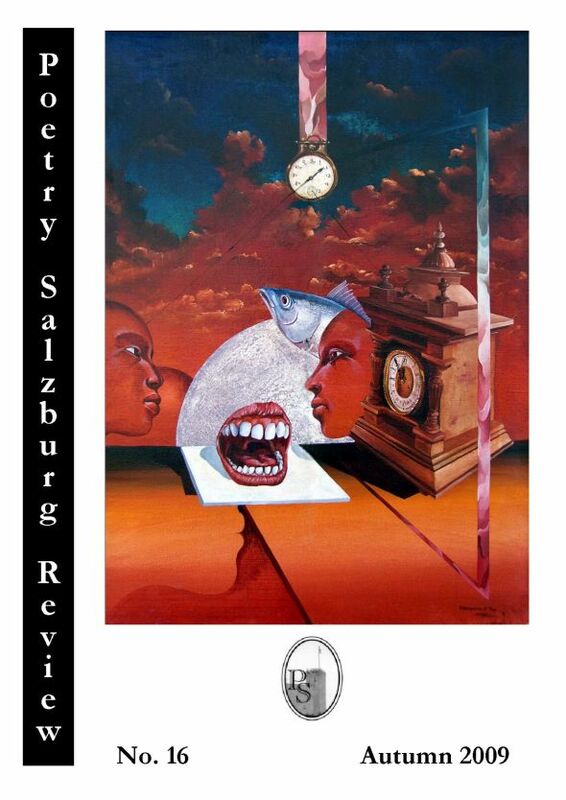 You can pay your subscription with Paypal (www.paypal.com) by using our email address: editor@poetrysalzburg.com. 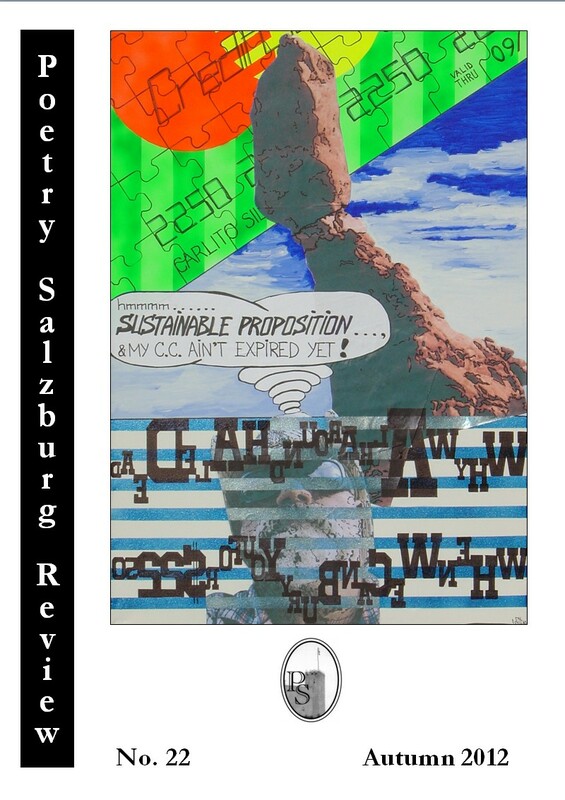 Please make £-cheques payable to WOLFGANG GÖRTSCHACHER. 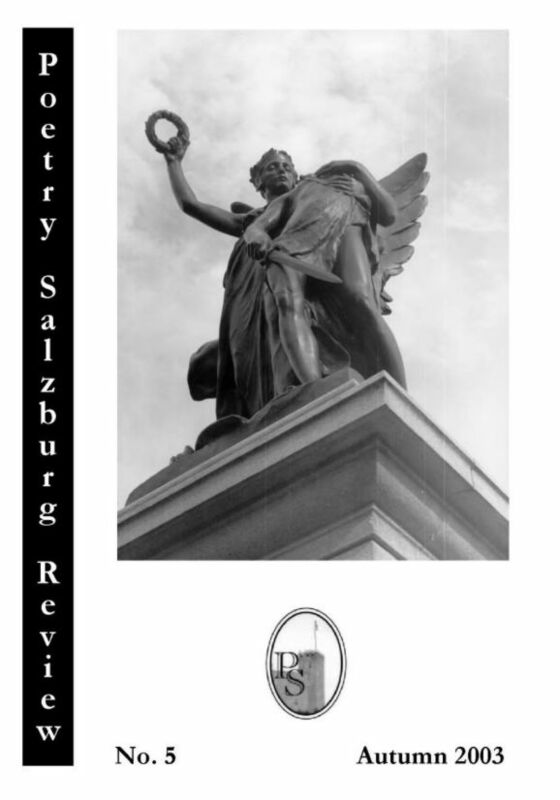 Read about all contributors to PSR. 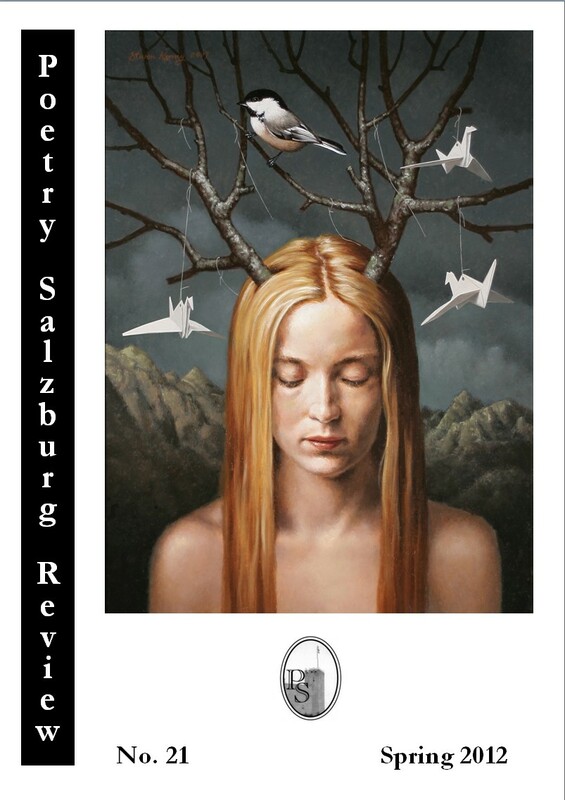 If you want to submit your work to PSR then please read our submission guidelines first.